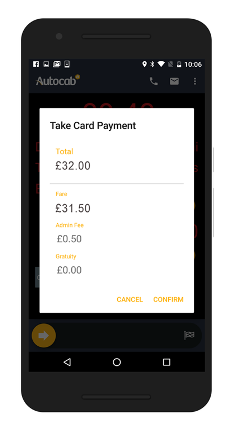 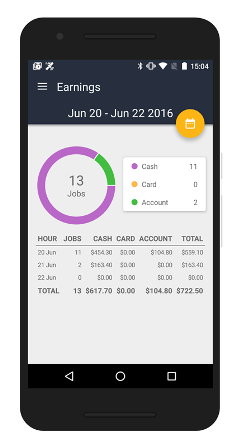 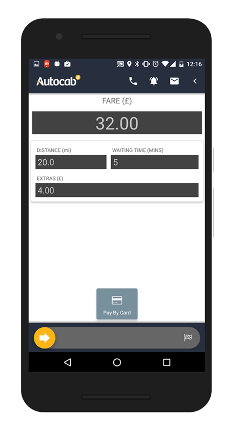  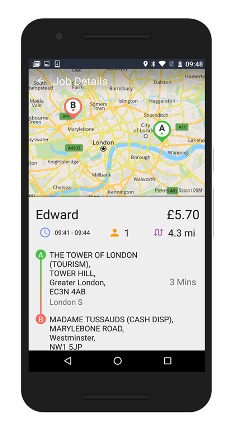 Driver Companion enables drivers to accept and complete a booking with simple swipes. 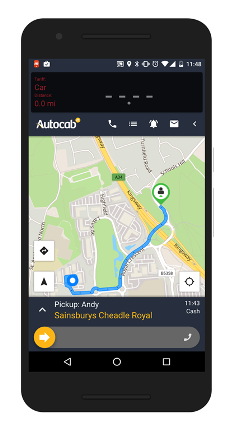 Simplify processes, optimise efficiency, raise driver earnings, improve service levels and promote driver retention – it’s the perfect companion for your drivers. 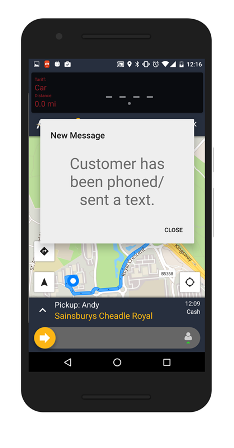 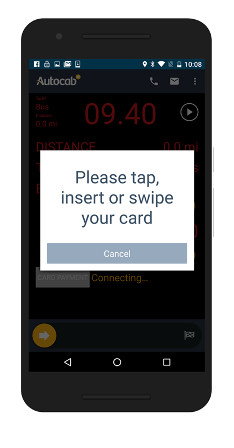 The feature-rich Driver Companion app offers a number of high quality features your drivers will love. 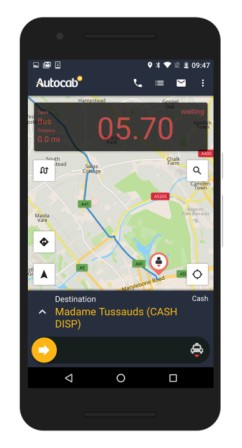 The app can be installed on any Android Smartphone and is designed to work together with the state-of-the-art Ghost Cloud booking and dispatch system to ensure your operations run smoothly and efficiently around the clock.